Just a month after a two-year-old was killed by an alligator at the Walt Disney World in Florida, an intern lost her job for sharing a picture on social media about an internal sign requesting staff to keep quiet about alligators in front of visitors. Shannon Sullivan, a summer intern at the Disney College Program, was fired after she shared this picture on Twitter. The picture was of a sign that management had tacked to the wall, asking employees not to let on to guests that they have seen alligators in the surrounding area. Unlike management at Disney who prefers to keep visitors in the dark, Sullivan felt it was not the right thing to do especially after the recent tragic accident. She felt she needed to share it and took to Twitter to do so. For doing so she was fired, the Chicago Tribune reports. Sullivan was quickly rehired when the issue came to media’s attention. 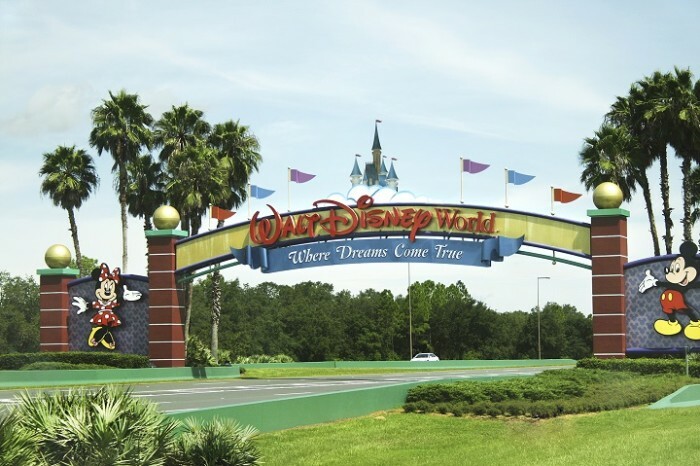 After she was fired last Thursday, Orlando Sentinel reached out to Disney with questions about the termination later that night. The next morning, Disney’s vice-president Dan Cockerell paid a personal visit to Sullivan to offer her internship back, which she accepted. Despite the kneel-down, Disney explained that the sign had not been authorized. The company also said employees aren’t allowed to post photos on social media of the park’s private areas, and others have been fired for similar offences. This year, 16% of staff want to find a new job, while 26% are hoping to get a pay rise or a promotion. ..
She advised all government departments to utilise whatever allocations they have to set up daycare centres in their offices by 1 J..